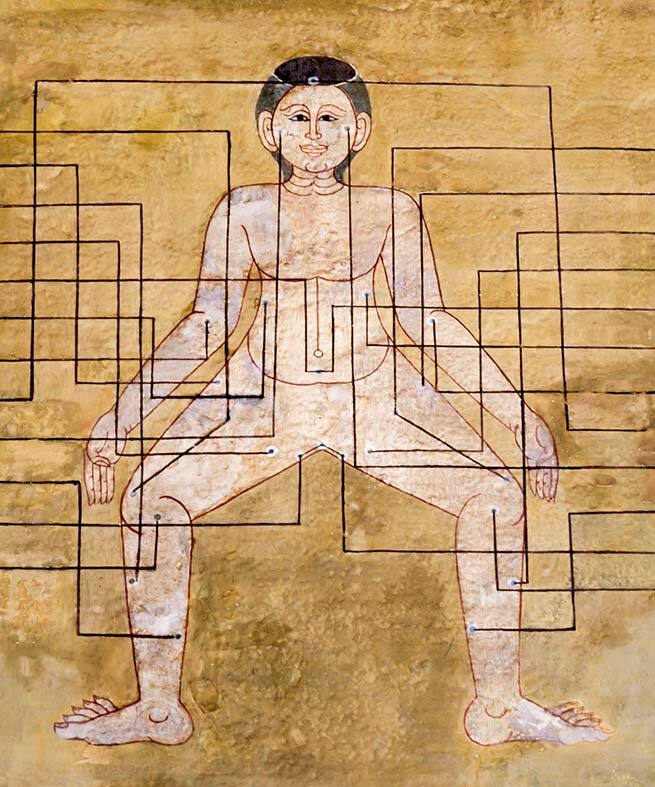 Acupuncture is one of the oldest, most commonly used medical practices in the world. Originating in China for more than 2,500 years ago, acupuncture gained attention in this country in the 1970s. When China and the US opened relations. The practice has been growing in popularity since. Acupuncture theories today are based on extensive laboratory research and have become widely known and accepted. In addition, controlled studies have shown evidence of the effectiveness of acupuncture for certain conditions. At present In the United States there are 11,000 to 12,000 acupuncturists. My wife and I have enjoyed the culture of caring at Innovative Acupuncture for many years and for many reasons. The diagnostic/treatment techniques are wonderfully healing; the atmosphere soothing; and each visit result uplifting. Thank you, Dr. H and your whole team. Acupuncture is generally performed with metallic, solid, and hair-thin needles. 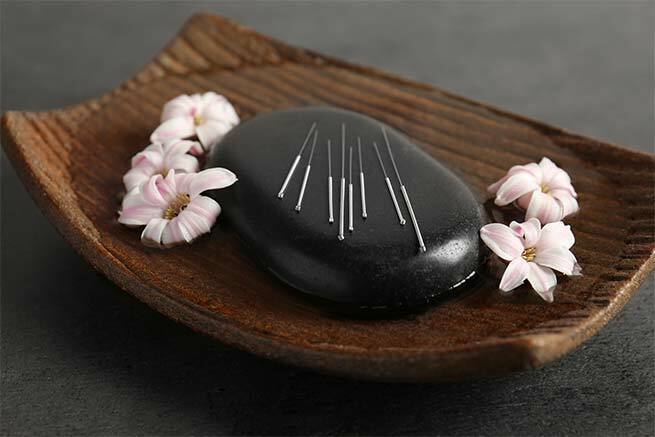 Patients report different feelings associated with acupuncture, but most feel minimal pain as the needle is inserted in many cases our patients become deeply relaxed and often fall asleep. Considerable research supports that claim that acupuncture releases opioids, synthetic or naturally- occurring chemicals in the brain that may reduce pain or induce sleep. These chemicals may explain acupuncture’s pain-relieving effects. Stimulation of the hypothalamus and the pituitary gland Joined at the base of the brain, the hypothalamus and pituitary glands are responsible for many body functions. The hypothalamus activates and controls part of the nervous system, endocrine processes, and many bodily functions, such as sleep, regulation of temperature, and appetite. The pituitary gland supplies some of the body’s needed hormones. Stimulation of these glands can result in a broad spectrum of effects on various body systems. The NIH also has found that acupuncture is useful by itself. or in combination with conventional therapies, to treat addiction, headaches, menstrual cramps, tennis elbow, fibromyalgia, myofascial pain, osteoarthritis, low back pain, carpal tunnel. There are approximately 400 muscles in the human body, and any one of these can develop what is called a myofascial trigger point (TP). Trigger points are ·nervous hot spots· which cause muscles to become abnormally sensitive. This nervous excitability results in the development of tight bands of muscle or fascia that, when pressed, cause local pain, as well as referred pain to somewhere else in the body. This referred pain is very important- if the doctor is familiar with trigger points, he will very quickly be able to diagnose the problem, as each muscle group has its own pattern of pain referral. If the doctor knows these patterns as well be able to discover very rapidly the nature of the problem and offer solutions. It has been my great fortune to have received treatment from Dr. Haigney for many years for a variety of issues that include torn rotator, arthritic shoulder, and lower back pain. His skilled treatment has kept me exercising and provided me with much needed pain relief. His positive spirit, sense of humor and caring, and professional demeanor compliment his expert acupuncture treatment. I highly recommend Dr. Haigney. The muscle in which the trigger point is active will have a restricted range of movement and will be weaker than normal. Trigger points in a muscle will make the muscle shorter than normal- it will have tight bands which can be felt in the body of the muscle.